A Cartier watch not only tells the time, but also provides a distinct element of class and sophistication. Everyone will notice the allure of your watch. We are pleased to carry a beautiful selection of pre-owned Cartier watches to help you save money and give you the fashion statement piece you are looking for! 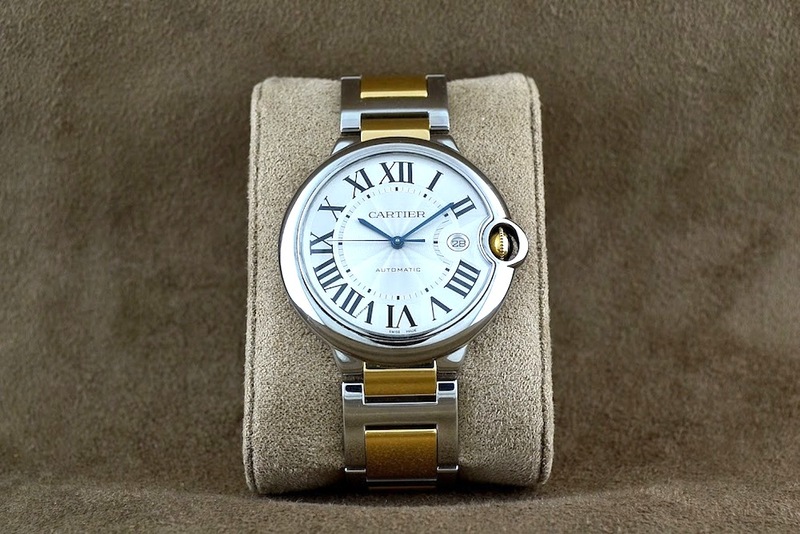 Smoke Tree Jewelers carry a large selection of pre-owned Cartier watches. We understand that a watch is an important part of your ensemble, which is why our experts want to help you find the perfect match for your personal style. 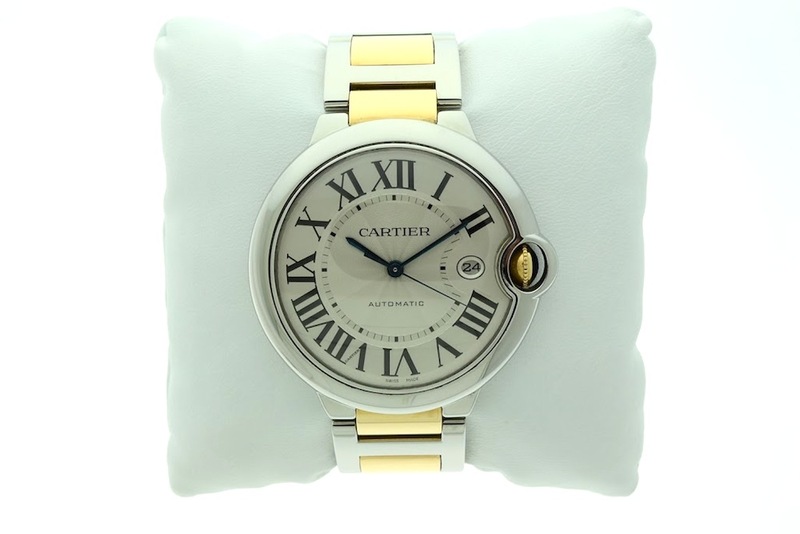 We have a wonderful variety of Cartier watches. You can choose from chunky, and diamond watch bands to thin and more simplistic watch bands. Whether you like to stand out with a flashy watch or have the elegance and classic look, we can help you! If you prefer a certain type of a watch band from sterling silver to platinum, to gold, to rose gold, and more, our experts can help you find what you’re looking for! We also customize and resize watches to ensure that your watch fits perfectly. We take pride in our excellent customer service, and aim to give our customers a pleasant and beyond satisfactory experience. If you desire the beautiful look of a Cartier watch, but would like to save money as well, you won’t want to miss our collection of chic, pre-owned designer watches! 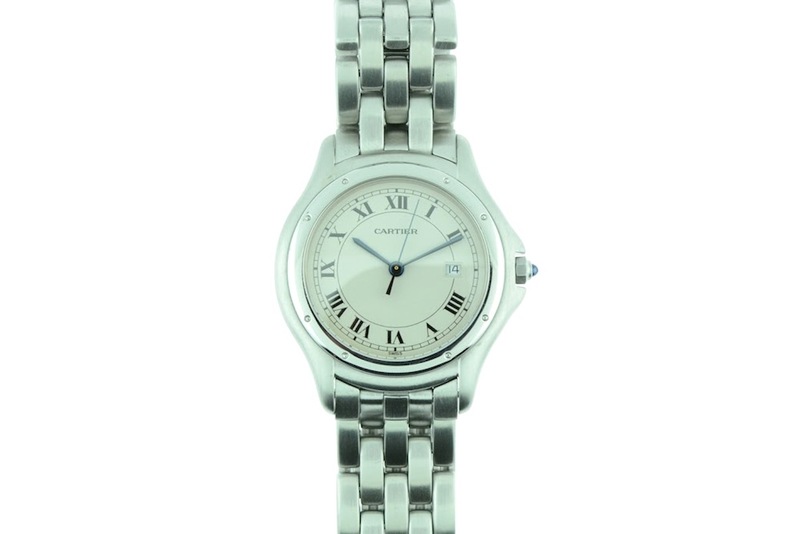 Come by Smoke Tree Jewelers today to find the attractive watch you have always wanted!